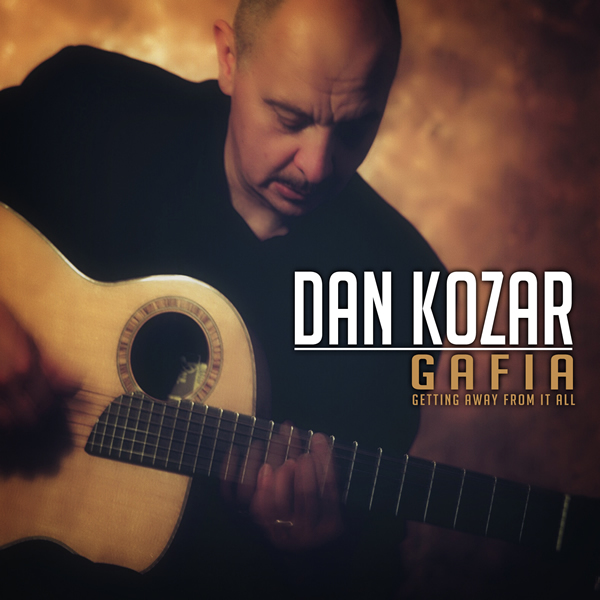 Dan Kozar performs live acoustic Jazz guitar for weddings and other private events. 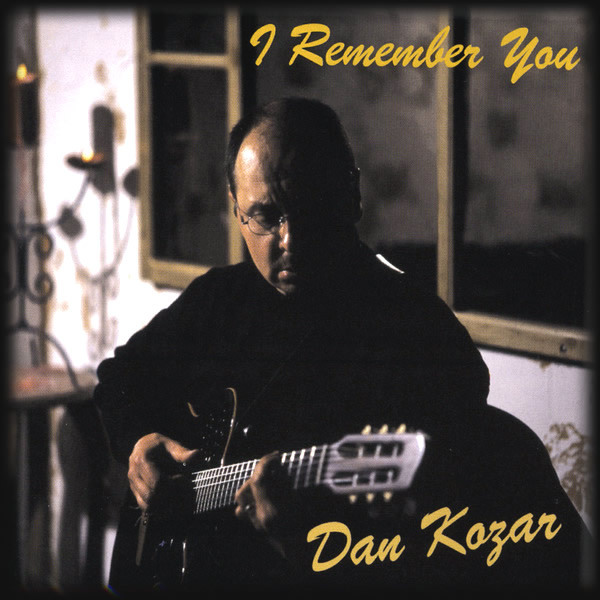 Creative and unique, Dan's music will fill your event with the melodic sound of Jazz music, perfecting that touch of class that you need for your event. 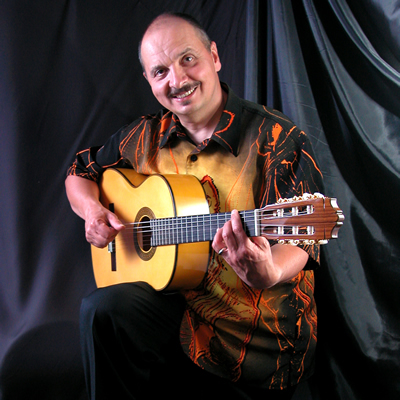 Over the last three decades Dan has performed with various 18 piece big bands, quartets, trios, duos and as a soloist. 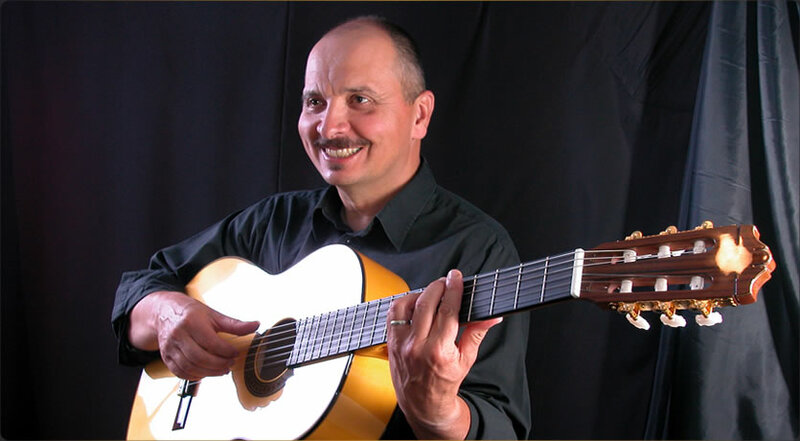 He is available performing standards with a trio, duo, as well as performing fingerstyle guitar. 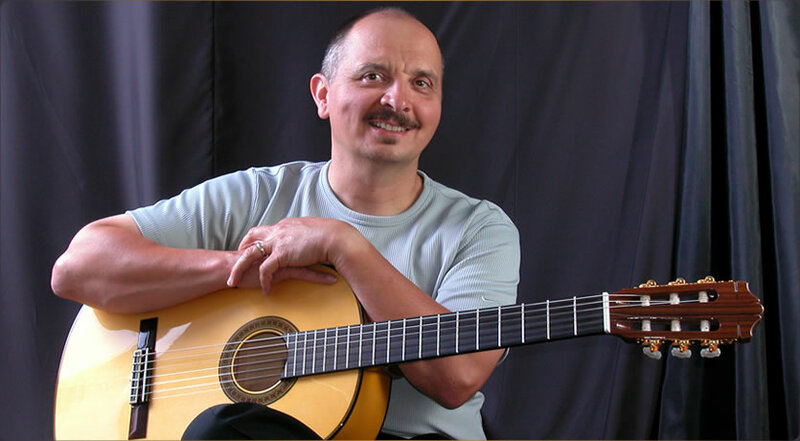 Currently Dan is studying with Martin Taylor, a world renowned fingerstyle Jazz Guitarist, to improve his already vast experience in solo Jazz guitar playing. 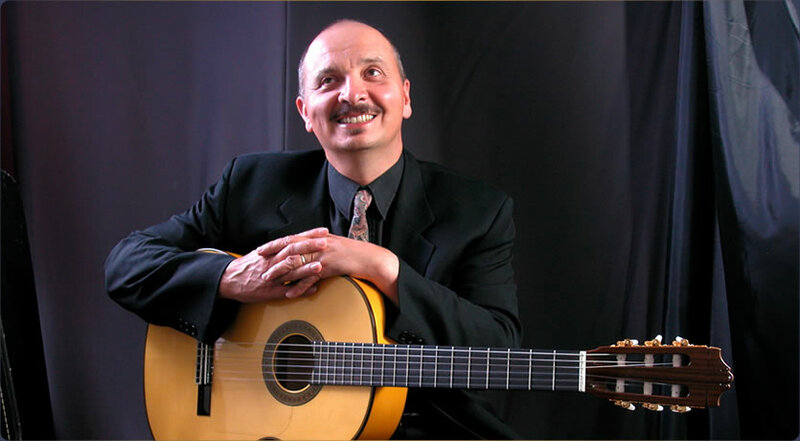 "Dan has help out with so many of our events, that I've lost count, but one thing for sure - his Music has ministered to so many lives"
Set the table with some fine food, Wine ended in joy able evening with someone you love while Dan plays music in the background to enhance a romantic environment. Whether relaxing by a fireplace with a glass of wine or having a candlelit dinner with that special someone. These songs will join you in creating wonderful lasting memories. Here is where I will be uploading public domain song videos and even some of my own compositions. 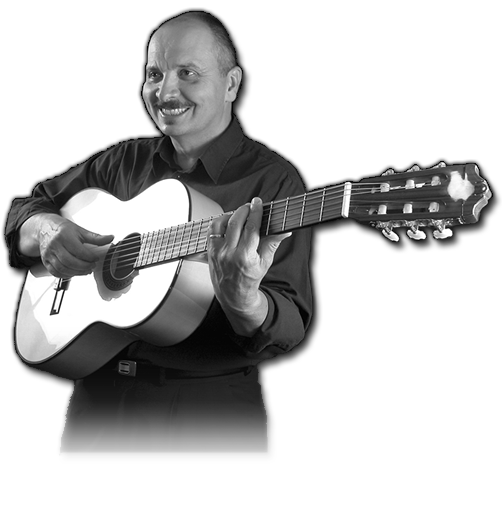 If you shopping for a guitarist for a wedding, here is a small sample my sounds.